If you haven’t taken off for the long weekend, there is a lot happening around town this week. While the Bandra Fair can get chaotic, it’s always a great time to pick up some local treats such as home made sorpotel and Goan sausages. But if what you’re craving is a long sit-down brunch, Todi Mill Social’s recently launched Sunday brunch is just the thing for you. 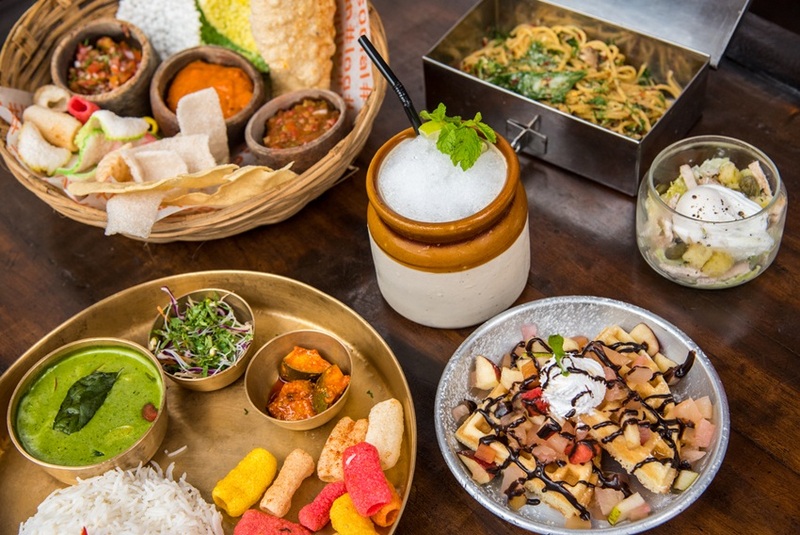 The brunch includes on its food menu Social favourites such as Chooza 69, their take on the chicken 69, Kerala Coin Parathas with paneer, salad jars and something for everyone. There’s a China Box with Hakka noodles, Kheema Sphagetti for pasta lovers, Andhra mutton biryani and even Mutton dhansak. The brunch also includes a mini desserts spread with tiramisu, apple pie with cinnamon ice cream, peanut cheesecake and more. There are seven different types of drinks to wash this all down with – choose from iced teas, Virgin Mary or flavoured mojitos. If you’re looking for a boozy brunch, you get to pick from two kinds of sangrias, seven types of long island iced teas and seven signature cocktails from Social – and yes, it’s unlimited alcohol. When we called to check, Todi Mill Social was taking reservations and tables were fast filling up, so it’s best to book now. 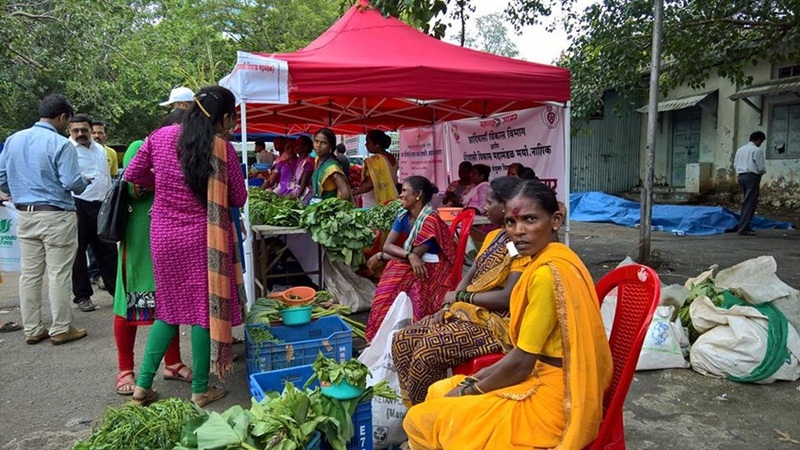 The Vidhan Bhavan area in South Mumbai has been buzzing more than ever over the past few weekends because of an initiative launched by the Maharashtra state government to facilitate fair trade for farmers in the state. Less than a month ago, a weekly farmers’ market was set up, doing away with middlemen completely and ensuring that farmers get to sell their produce at affordable prices. Not only are regular vegetables being made available at prices that are comparatively lower than market rates, you’ll also find local seasonal produce such as green garlic and colocasia leaves (aluchi patal) at the market. “The rates were half [of regular market rates], and it was the farmers directly selling their produce. We were happy that the proceeds went to them directly. Plus, I was delighted to find chilli, brinjal, karela and marigold saplings too,” says Deepa Dutta Chaudhuri, a Powai-based travel and food blogger who blogs on Wheels On Our Feet with her husband Jayanta, “But contrary to what we thought, none of the stalls sold organic veggies. But we plan to buy from the market every time we go to South Mumbai on a Sunday.” There is no entry fee and ample parking space at the market that will be set up outside the Vidhan Bhavan every Sunday.